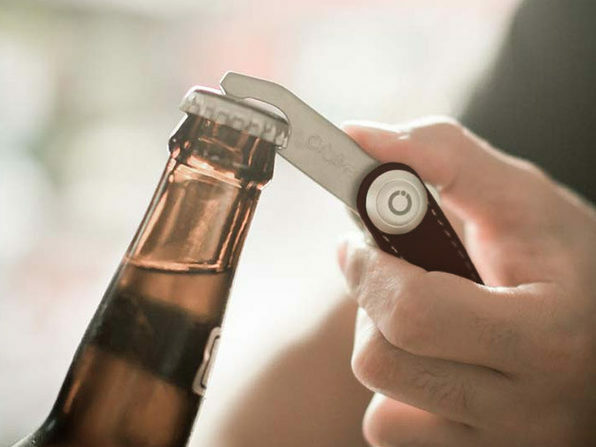 Keeping your keys organized never looked so good. 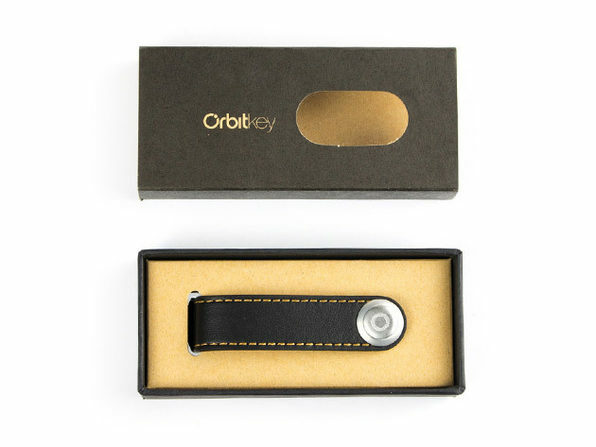 The OrbitKey holds up to 7 standard keys, and seamlessly stops them from scratching your phone and rattling in your pocket. 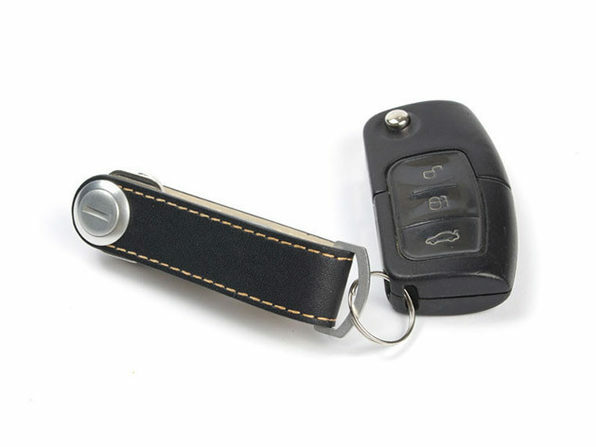  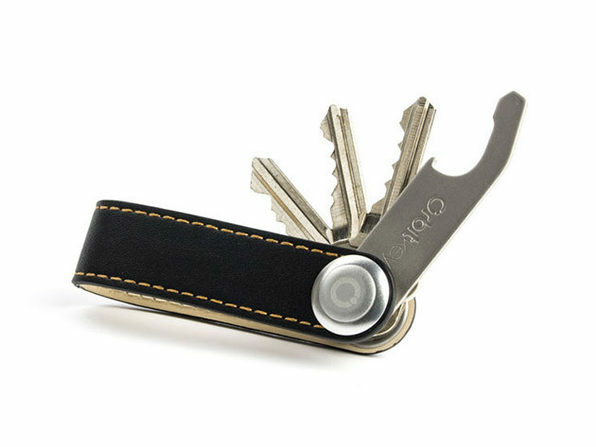 With a handy bottle opener that fits inside the leather loop perfectly, and a unique locking technology that keeps the keys safely in place, the OrbitKey is sure to change the way you carry keys for the better.